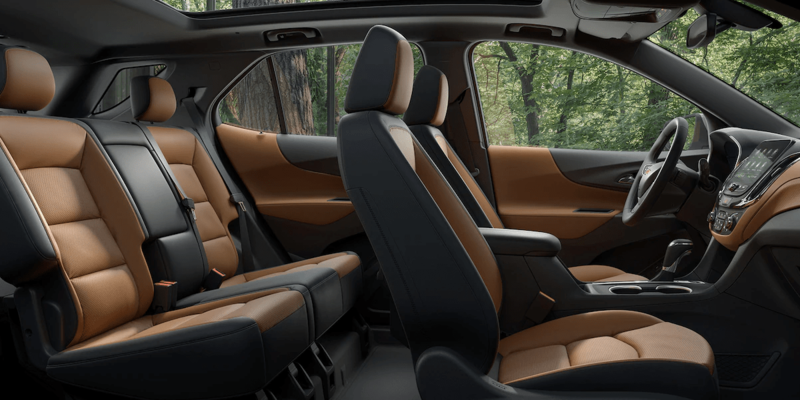 Wheaton-area SUV shoppers looking for a vehicle packed with the latest in technology and safety will compare the 2019 Chevrolet Equinox vs. 2019 Ford Escape. Jerry Haggerty Chevrolet will compare both top-rated SUV models to see which is better suited for you in terms of interior features, pricing, and performance. 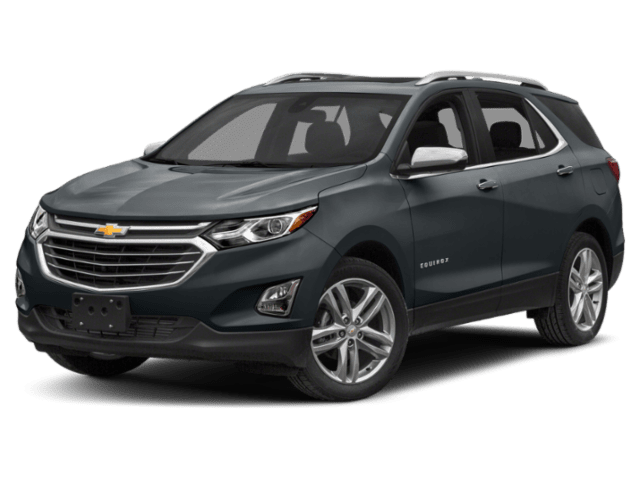 2019 Chevrolet Equinox: The base trim comes equipped with the standard 1.5L turbo four-cylinder engine that produces 170 hp and 203 lb-ft of torque, and paired with a six-speed automatic transmission. The Continuously Variable Valve Timing, Direct Injection, and Stop/Start technology are included with the base trim. You will get an EPA-estimated 26 mpg/city and 32 mpg/highway fuel economy. 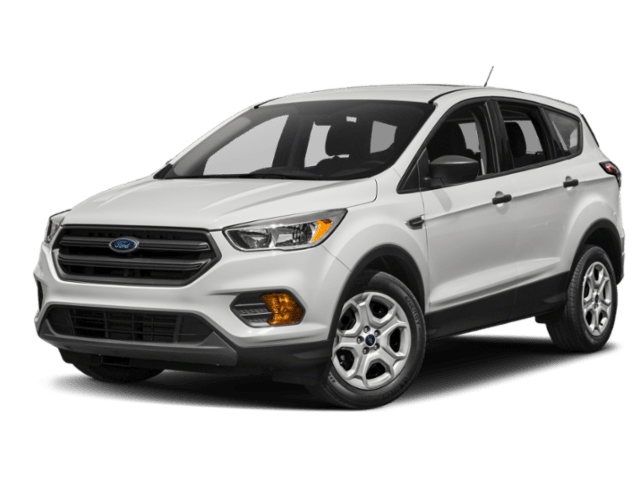 When you compare the new Ford Escape vs. Chevy Equinox, you will see that the 2019 Equinox is the real standout when it comes to the starting price, engine performance, and interior features. 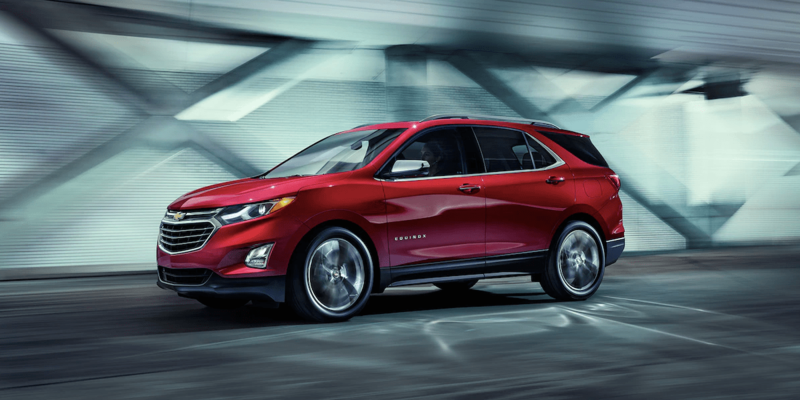 If the spacious Equinox is the best option for your Glendale Heights-area commutes, then visit Jerry Haggerty Chevrolet for a test drive. Contact us with any questions! Don’t forget to check out our current vehicle specials and drive home in a new Equinox for less! Disclaimer:*The Manufacturer’s Suggested Retail Price excludes destination freight charge, tax, title, license, dealer fees and optional equipment. Click here to see all Chevrolet vehicles’ destination freight charges.